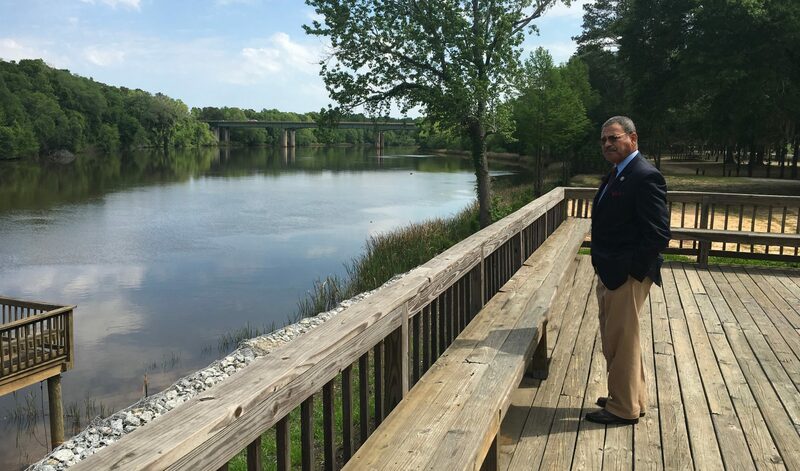 WASHINGTON, DC – Congressman Sanford D. Bishop, Jr. (GA-02) is pleased to announce that the Department of Housing and Urban Development (HUD) has allocated $64.9 million to Georgia to help with the recovery from the storms, hurricanes, and tornadoes that struck the state in 2017. These funds are provided by HUD’s Community Development Block Grant, Disaster Recovery (CDBG-DR) program, which helps fund the repair of damaged housing, businesses, and infrastructure from major natural disasters. Earlier in the year, Congressman Bishop included language in the Bipartisan Budget Act of 2018 (Pub.L. 115-119) which ensured that the CDBG-DR program was provided adequate funding and direction to help impacted areas. Middle and Southwest Georgia were issued emergency disaster declarations following storms and tornadoes that struck the state of Georgia in January 2017, causing substantial damage throughout the region. Later in the year, the area was also struck by Hurricanes Maria and Irma, causing further damage in the area. In conjunction with the support from the Federal Emergency Management Agency (FEMA), the CDBG-DR funding from HUD will provide substantial recovery assistance toward meeting unmet housing and business needs, as well as mitigation assistance to protect the area from damage from future storms. Previous postCONGRESSMAN BISHOP STATEMENT ON THE 50th ANNIVERSARY OF THE DEATH OF DR. MARTIN LUTHER KING, JR.